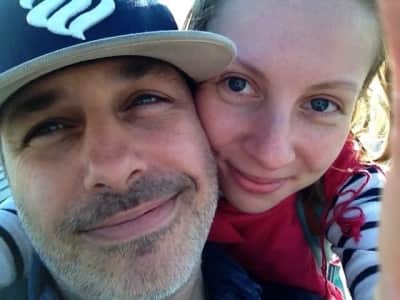 Hello, We are Gary and Cathy, adventurous and active non- smokers, happily married for 20+ years and looking forward to winding down our demanding careers in teaching and high technology. Having shared many cherished travel adventures with our two sons we are ready to experience the freedom that semi-retirement brings through two of our favourite passions: our love of animals and authentic cultural experiences. 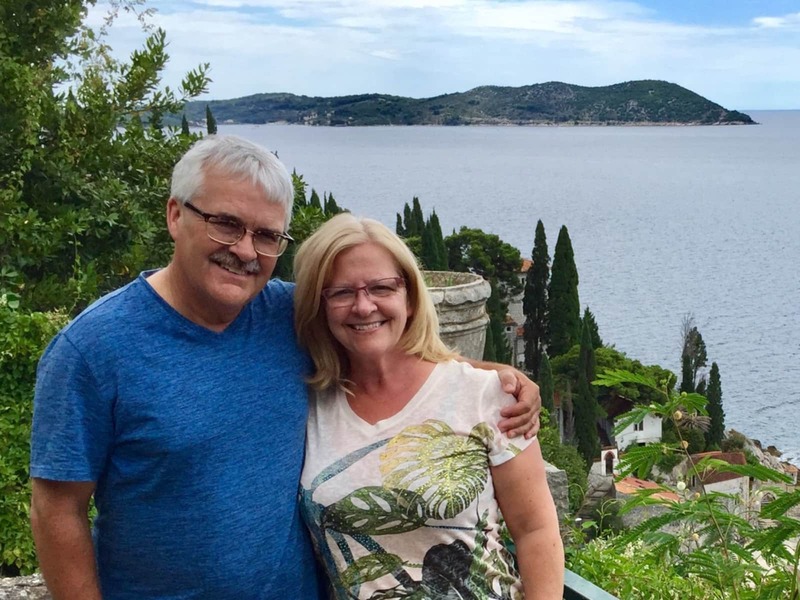 Gary and I are inspired by the variety in life and enjoy meeting new people, trying new languages, tasting new foods and exploring local customs. We enjoy a broad range of interests and while Gary is a passionate golfer and hockey enthusiast, I enjoy the art world, languages and capturing the world through photographs. We both love love to cycle whenever we can take our bikes with us on road trips. We also love to cook and try new foods which is part of the reason why we love to travel! cared for many pets (dogs - large and small, guinea pig and mice). and know how they have acquired nurturing their own pets. experiences in foreign countries and meeting new people along the way. Cathy and Gary have been our next door neighbours for a few years and from the moment they moved in, we became friends. They are very outgoing, helpful and fun! We have often had them watch our home while we were on holiday and they have taken care of our pet dog (sometimes when he would wander over to hang out with their dog Freddie and other times as a favour). They are very accommodating and always ready to help out. I can certainly recommend their reliability and trustworthiness. 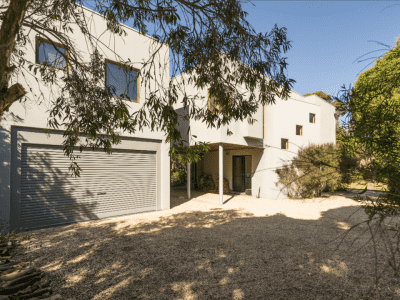 They maintain and have certainly enhanced the beauty and functionality of their home. They take care of their home and have done many of the renovations themselves. Their gardens are spectacular and they truly show pride in their home ownership. They have a close knit family and area always welcoming to our friends and family. They love to travel and show great interest in everyone they meet. They are open to new adventures and can manage many different situations and unforeseen circumstances. We strongly recommend them as trusted house and pet sitters! We would be pleased to provide further detail if needed. 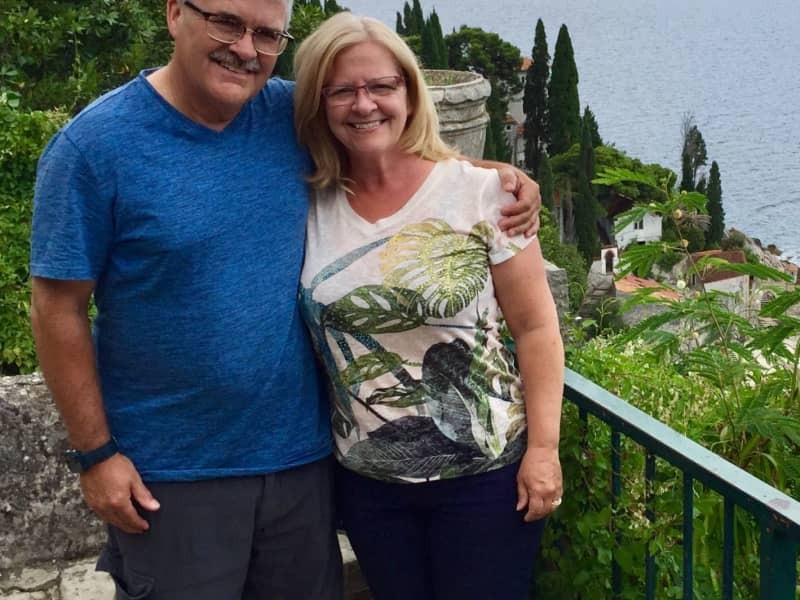 Cathy and Gary are a mature, professional couple who are very steady and family focused. They have successfully raised their family and maintained a beautiful home and gardens. They have always had pets and treat them as well loved members of the family. 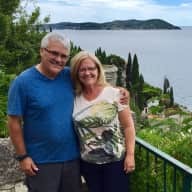 We have been friends with Cathy and Gary for many years and now that they are planning for retirement and more opportunities to travel I have no reservations in recommending them as House/pet sitters. They would do an awesome job!